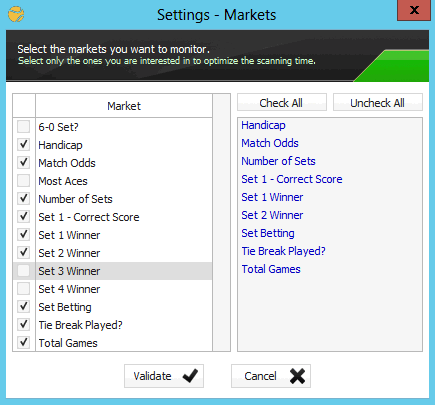 Spikey Tennis is designed to help you to find the best betting opportunities. 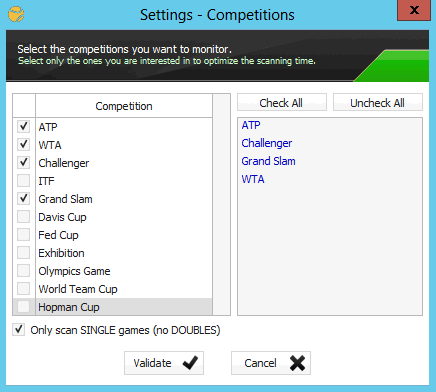 You can set Spikey Tennis to scan up to 13 different markets (Match Odds/Handicap/Total Games/etc) from all the tennis games (ATP/WTA/ITF/Challenger/etc) available on Betfair. If there are any inconsistencies in any of them, then you will know about it a lot sooner than the crowd out there! 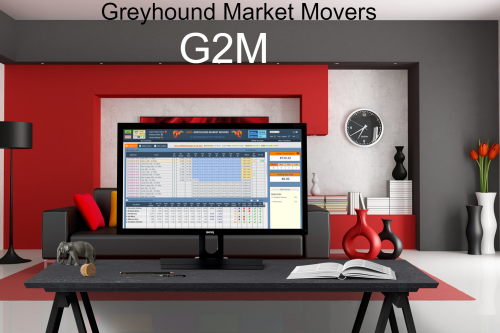 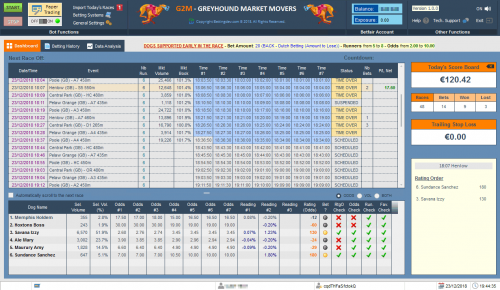 Spikey Tennis will spot all the Highly Traded Markets, all the Highly Traded Selections, all the New Money Matched, and all the Spikes in the Markets that you have previously selected. 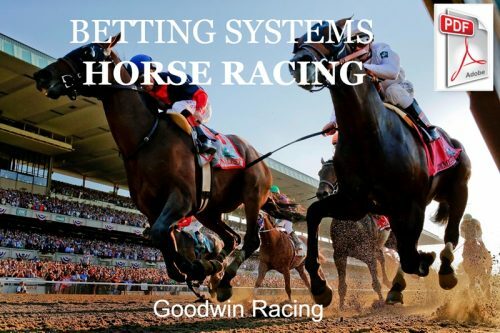 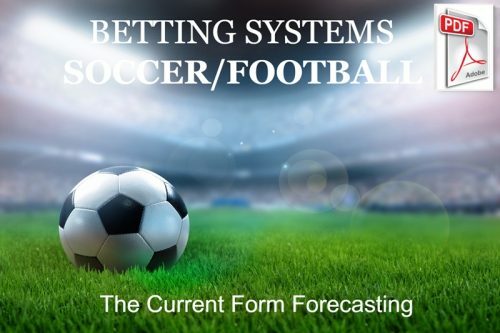 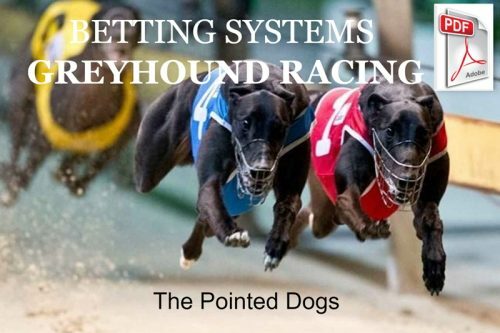 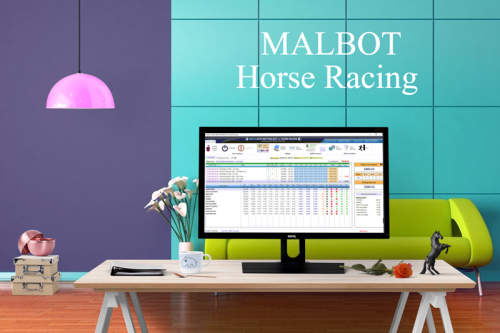 With this GREAT piece of software in your hands and its email alert system, you will no longer miss any betting opportunities even if you are not at home. 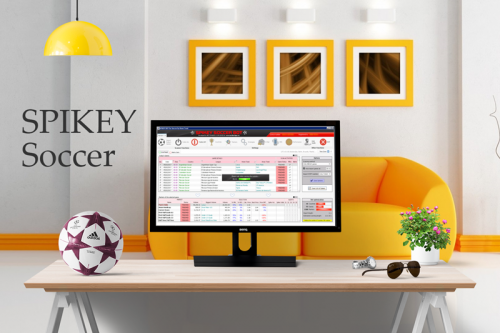 To take immediate advantage of the best prices, Spikey Tennis includes also a betting module that will place the bets for you on Betfair (back/lay/cash out). 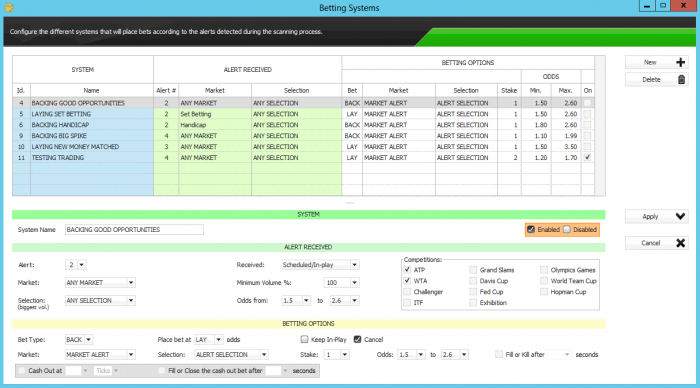 SPIKEY TENNIS will quickly become THE indispensable tool for your betting activity! 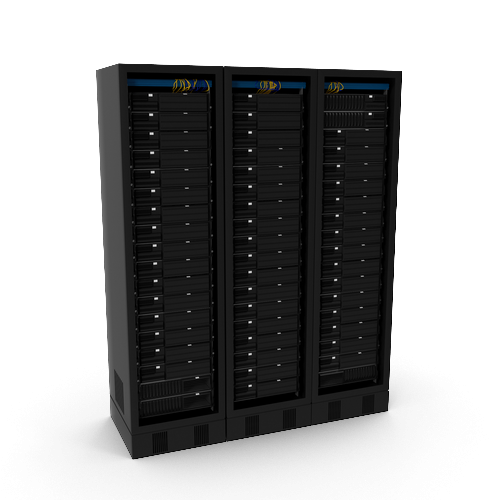 Spikey Tennis is intended for windows pc users, but no worries if you are mac, iphone, android or linux user we recommend the use of our UK VPS to be able to run it. 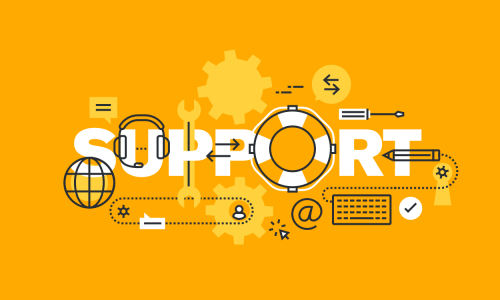 More if you have to change your PC or use a VPS, you have the possibility to transfer the Spikey license to another computer without any fees. 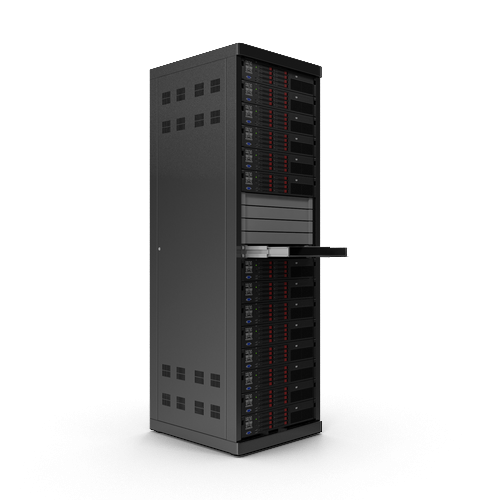 If your personal computer has the necessary requirements you can run Spikey with it. 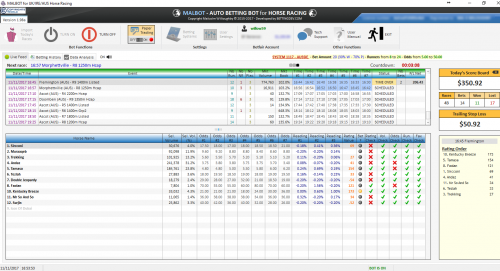 But for a better use of the bot we advise the use of our Betting UK VPS “Plan Bot”. 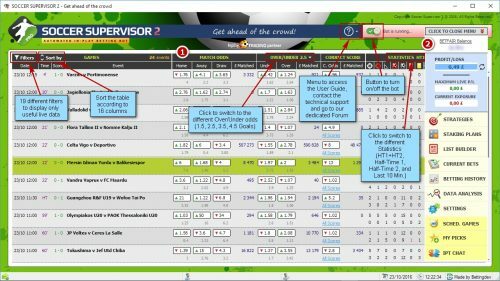 All our UK VPS are configured for a betting use and we take care of everything: set up Gruss + Spikey Tennis. 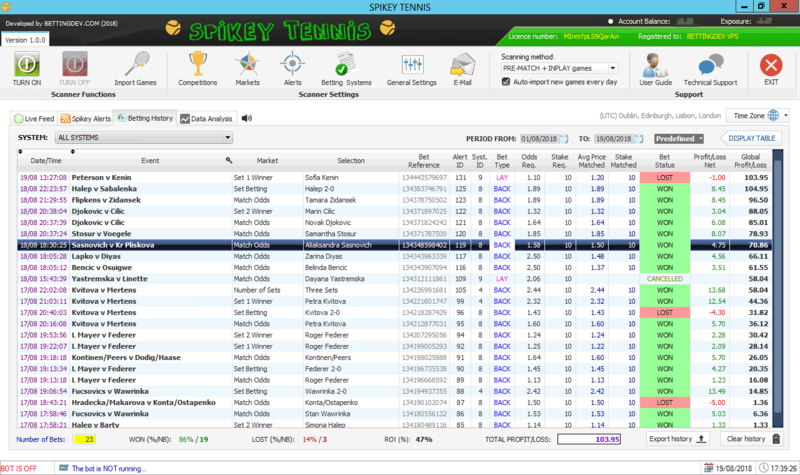 If Spikey Tennis is installed on our UK VPS, any intervention for a technical problem will be FREE.